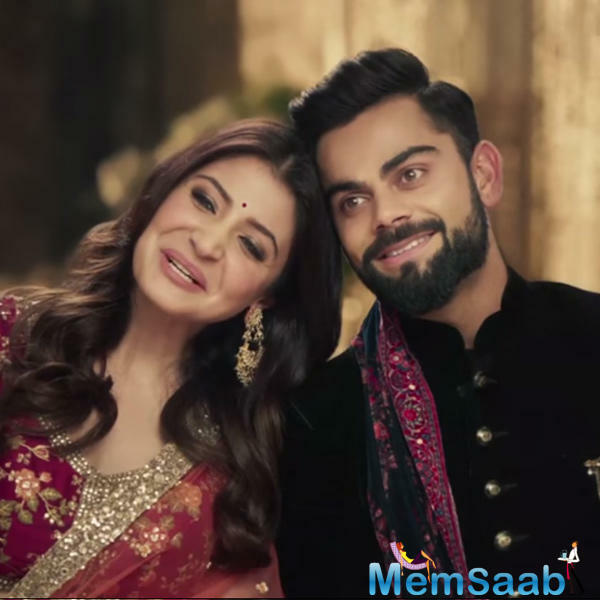 Anushka Sharma and Virat Kohli are the cutest couple that everyone is obsessing over. 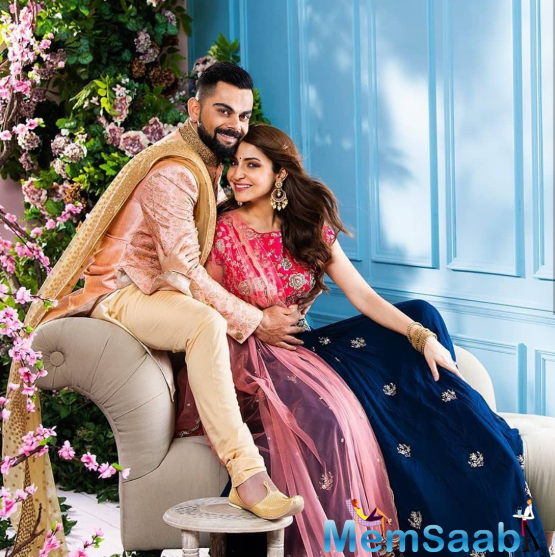 The two have never shied away from expressing their affection for each other on social media. 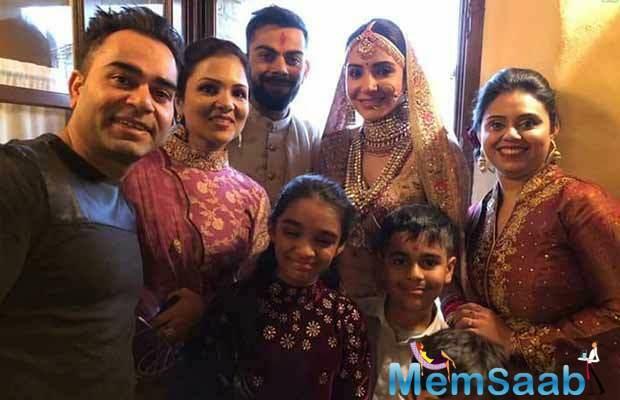 Be it via comments or just by posting photos together, Virat and Anushka or Virushka, as their fans call them, always manage to break the internet with their photos. 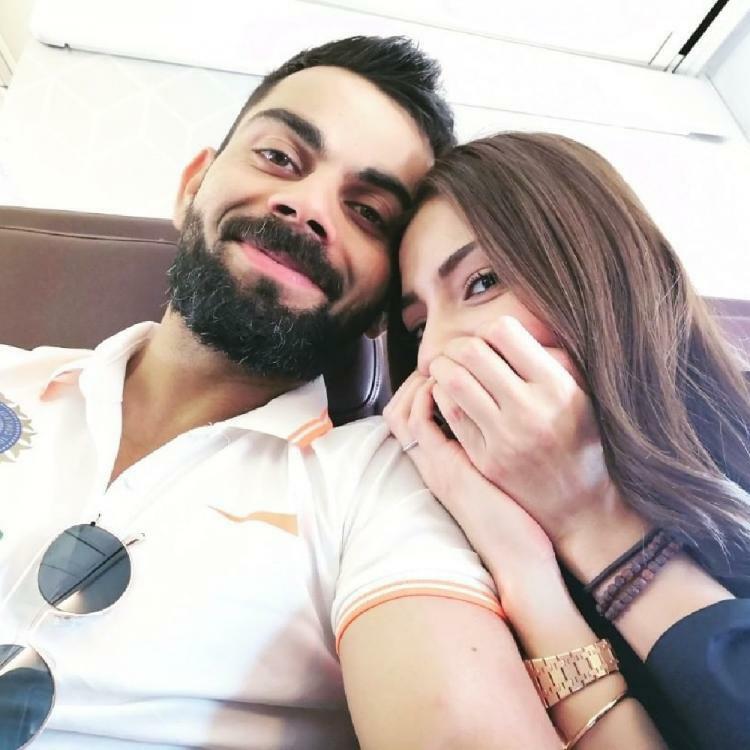 After spending quality time together in Australia, Virat and Anushka are now in New Zealand. 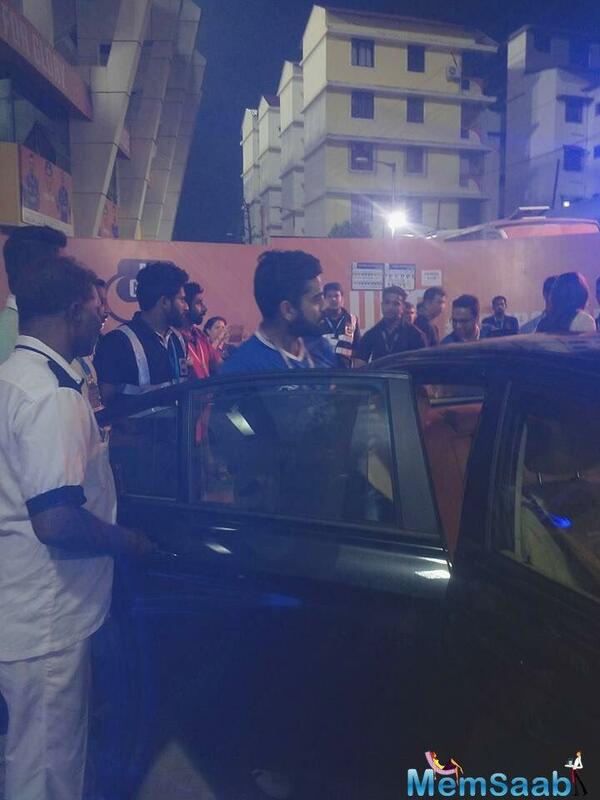 Virat and the Indian squad are gearing up for the New Zealand series, while Anushka is spending time with hubby. Amidst this, the two are posting photos at the same time but sans each other. Today, Anushka posted a photo on her Instagram story where she can be seen working out in a gym. 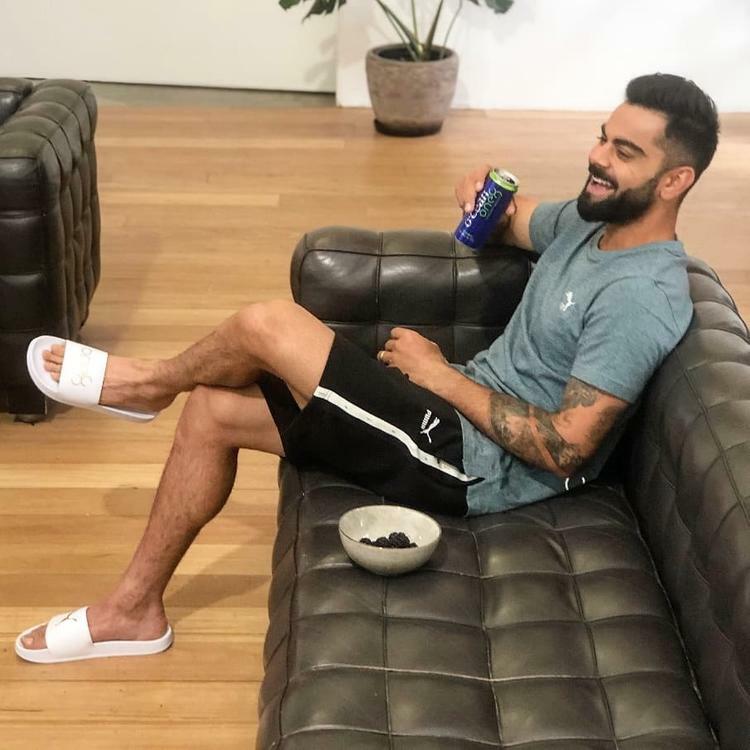 A few moments later, Virat also shared a photo where he can be seen sitting on a sofa in the same gym and smiling away. We wonder when they will post a photo together. 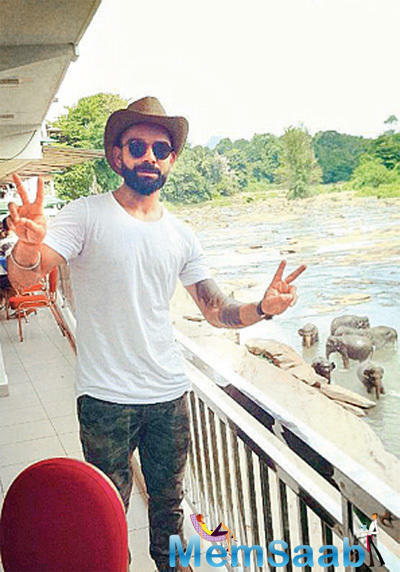 Meanwhile, Anushka posted another photo on Instagram where she can be seen posing among the greenery of New Zealand in a blue denim jacket, white jeans along with black top and shades. She looked absolutely gorgeous. 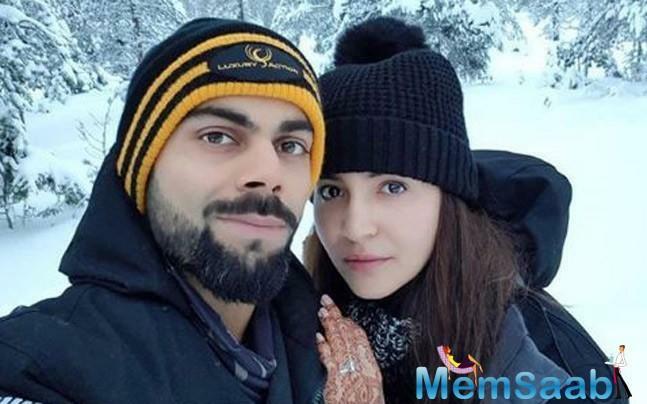 The two lovebirds also spent a sunny afternoon attending the Australian Open 2019 where they posed with the tennis champ, Roger Federer as well. 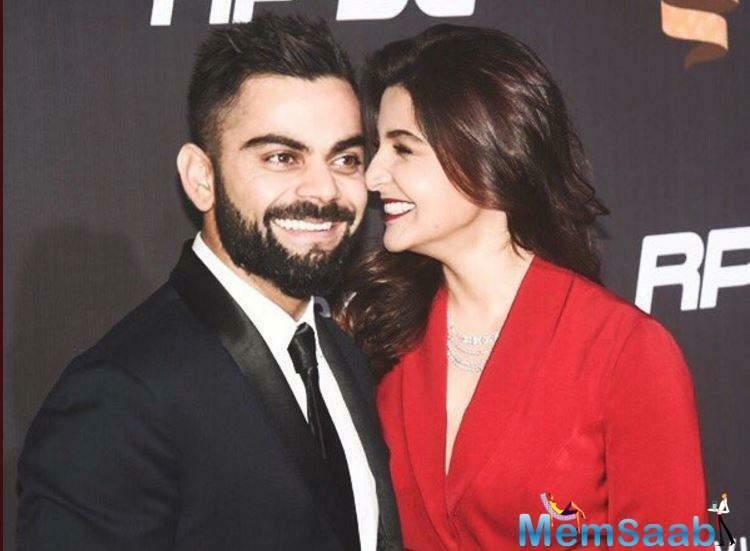 The two seem inseparable at the moment and we just can’t wait to see Anushka cheering on hubby Virat in the stands during the New Zealand series as well.